Firefly @ AAOS Annual Meeting – Florida. You are here: Home / Firefly @ AAOS Annual Meeting – Florida. 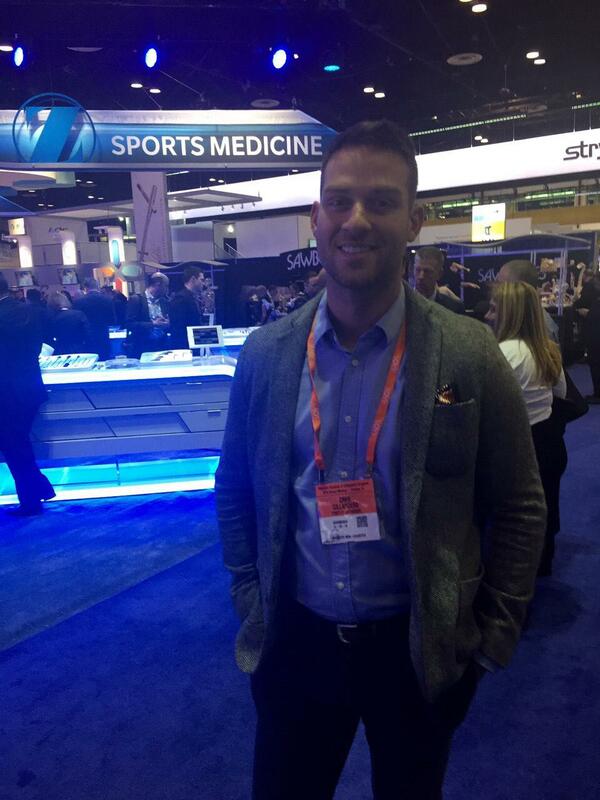 / News / Firefly @ AAOS Annual Meeting – Florida. 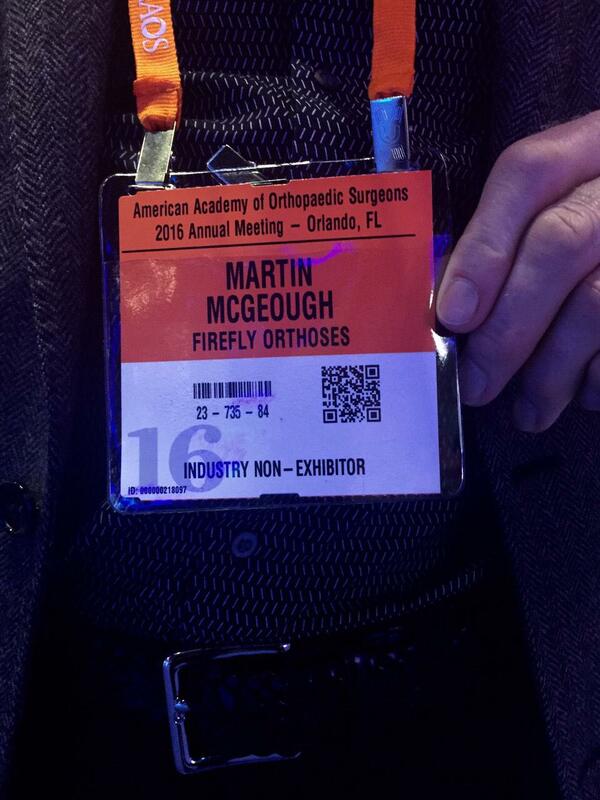 Martin McGeough and Greg Gillanders from Firefly Orthoses are in Orlando, Florida attending the 2016 American Academy of Orthopaedic Surgeons Conference ( AAOS ). The conference is the biggest such event in the world with between 30 and 40 thousand delegates in attendance. The event runs from the 1st to the 5th of March and covers all areas relating to orthopaedics including the Foot & Ankle. The AAOS website provides an overview of the top 10 academic papers and posters relating to the Foot & Ankle. Click on the button below to access the Top 10 Papers in each classification. Foot & Ankle is the third topic from the top, or page 6 of the document. Panoramic view of AAOS conference. Keep an eye on this page for updates on Greg and Martin’s visit to AAOS in Florida. The conference runs until Friday.